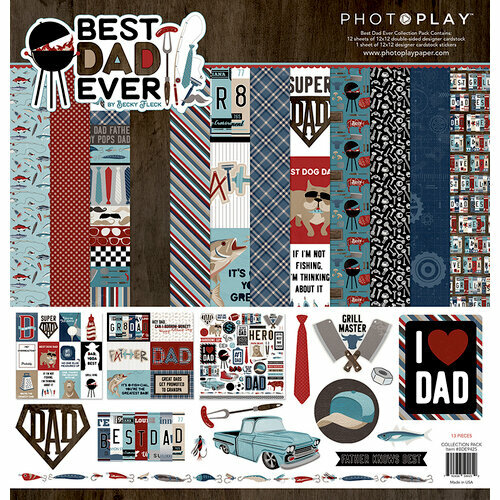 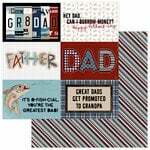 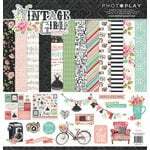 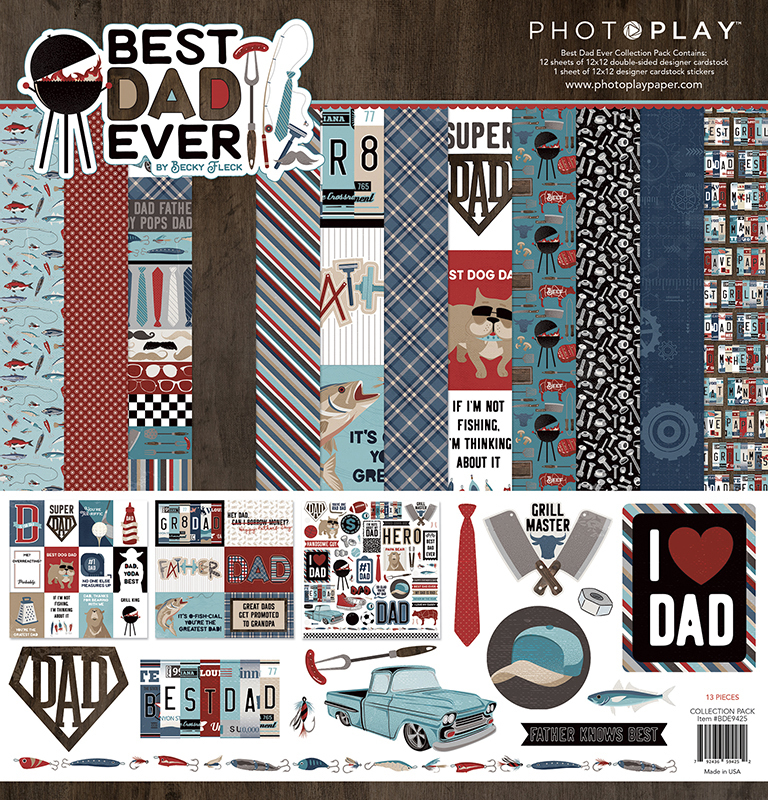 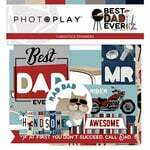 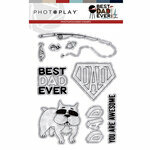 Explore all that you treasure about your dad and create a scrapbook album especially for him this Father's Day when you use the Best Dad Ever Collection Pack by Photo Play Paper. 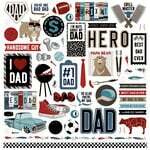 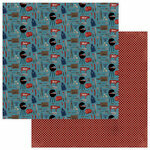 Included in the pack are twelve 12" x 12" double sided papers with patterns of grills, ties, fishing equipment, tools and more. 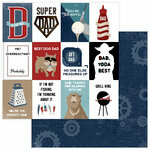 Also included is one 12" x 12" sheet of cardstock stickers. The collection is designed by Becky Fleck and made in the USA.